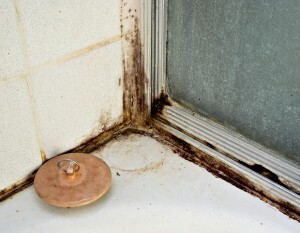 Do you suspect you need black mold removal services? If so, seek out a black mold specialist in the Roswell, Georgia, area that you can rely on for all the services you need to make your residential or commercial property a safe environment once again. Toxic black mold has received its scary reputation for good reason – it releases hazardous mycotoxins, which can aggravate allergies and cause a range of problems with respiratory and immune systems. At Abatement Solutions, Inc., we specialize in black mold removal, so we have the training, equipment, and experience needed to eliminate black mold infestations big and small, no matter where they occur in your property. After we’ve completed black mold removal work in any living area in your Roswell, GA, property, we’ll have an independent mold testing group confirm that we’ve made the environment safe for inhabitants. To learn more about our services, contact Abatement Solutions today.